What is a sermon? Is it a sacrament? Is it a liturgical act? If not, why is it important? A sermon is very important, but it is just as important that we understand what it is and what we are to receive from it. Fr. David Smith shares what St. Mark tells us about his travels with Jesus as He preached in Gallilee. 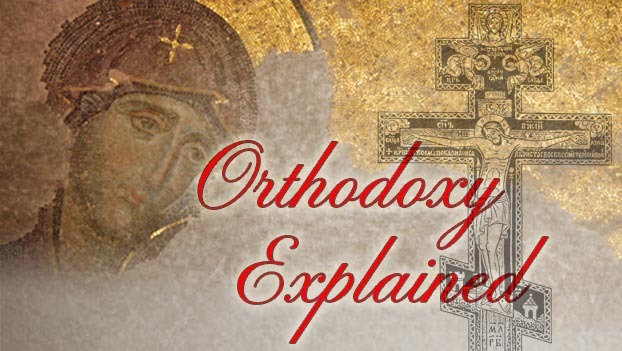 Studying this account, we can understand what we Orthodox believe about those few moments during the Liturgy when the priest is speaking to the faithful.